Simple and quick, this diagonally knit dishcloth turns out beautifully and the simplicity of the edging detail makes it even better! 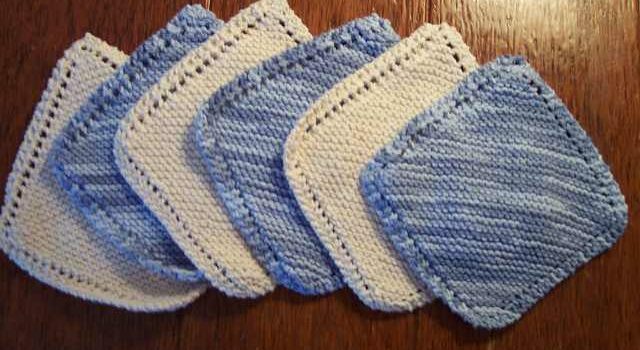 Grandmother’s Favorite by Vintage is a fast little project easy to adjust to bigger or smaller sizes so it can be used to make beautiful baby blankets too. 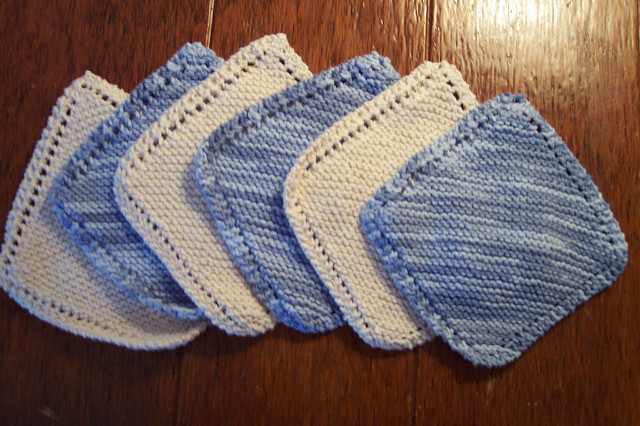 This pattern creates absolutely the best dishcloth: simple and durable. Everyone around you will be asking for a set! Thanks to Vintage for the article inspiration and featured image.